This is one of the best products I have seen in a long time. 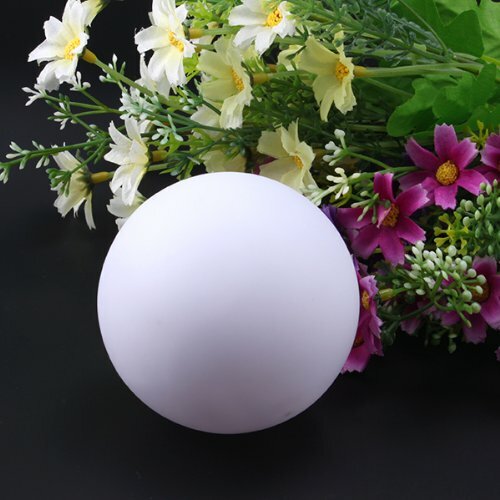 Love floating candles and love this floating color changing ball even more. So cute. 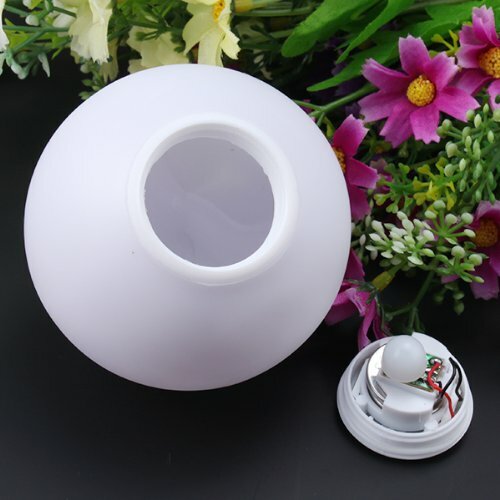 Great for parties, sleepovers, bathrooms, bedrooms, mood lighting, dancing, etc. Can be bought one at a time or in packages of varying sizes. We have so many ideas for them already. I have a bigger set on my wish list for the near future. When I review items I don't always buy more but this is one of those items that I want more of, for both gifts, and to have more for our parties. Easy to use just place in water and it lights up take out of the water and it stops. 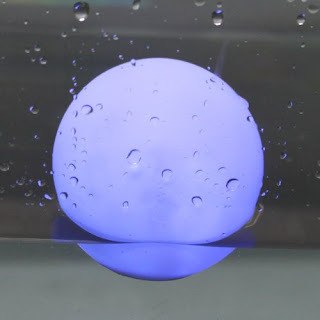 You can find these floating color changing balls on Amazon. Disclosure: MarksvilleandMe received one or more of the products mentioned above as part of a promotion with Tomoson and AGPtek. Regardless, MarksvilleandMe only recommends products or services we use personally and believe will be good for our readers. Some of the links in the article may be “affiliate links.” This means if you click on the link and purchase the item, I will receive compensation. If you would like MarksvilleandMe to review a product or service please contact us at marksvilleandme@gmail.com.